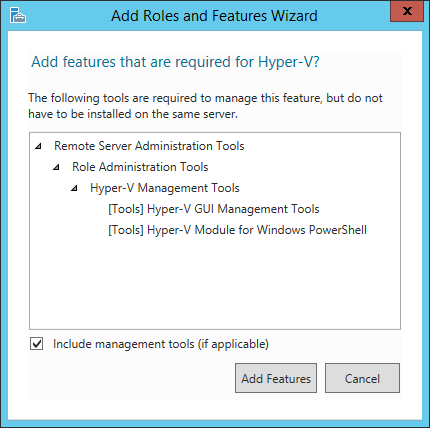 I recently needed to create a new virtual machine, however with this virtual machine I needed to demo Windows Server 2012 with Hyper-V enabled. 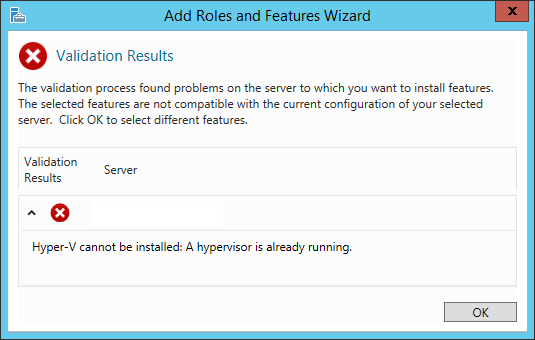 Since I run VMware Workstation as my hypervisor on my laptop, I needed to run a hypervisor within a hypervisor. 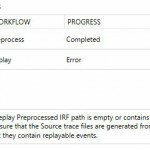 I then click Add Feature and….. This is where things failed. Hyper-V cannot be installed: A hypervisor is already running. 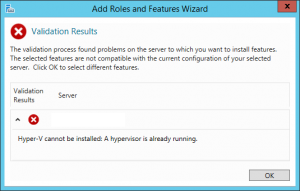 By default, you cannot install a hypervisor under another hypervisor. However there is a work around. 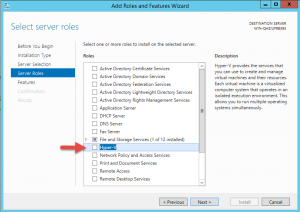 First you to power down your VM and edit the .vmx file for that VM. 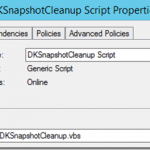 You will need to add a two lines of code, save the file and then startup the VM. 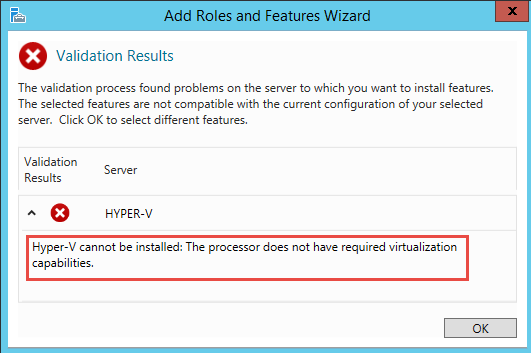 Once I edited the VM and restarted and tried to add the Hyper-V role, I received another error regarding my CPU type. 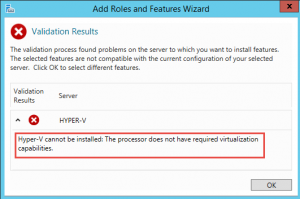 Hyper-V cannot be installed: The processor does not have required virtualization capabilities. To correct this I needed to again power down the VM and edit the virtual machine settings, specifically, the processor values. 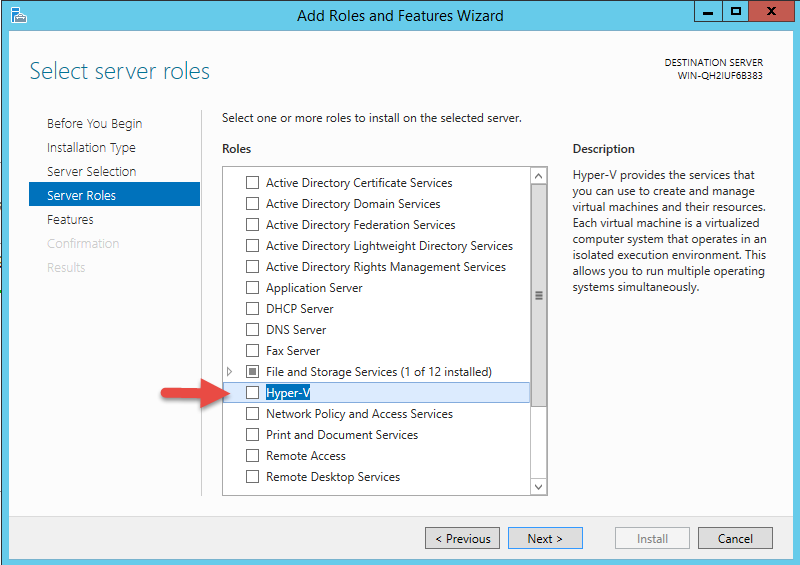 Once I change the preferred mode to “Intel VT-x/EPT or AMD-V/RVI” and checked the box for “Virtualize Intel VT-x/EPT or AMD-V/RVI” I was able to successfully add the Hyper-V role to my VM and start provisioning additional VM’s under Hyper-V. If you experience any of these issues then I hope this post solves your issues like it did mine. Keep up the good worked, it’s working 🙂 Thank you!